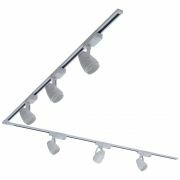 Contemporary design meets practicality with the Biard 12W three light LED track light in clean white finish. 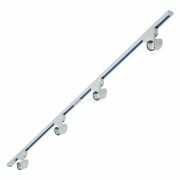 Suitable in any commercial or household setting, track lighting is the ultimate choice for a versatile lighting solution and minimalist style. 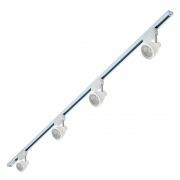 Available in cool white, warm white and natural white colour temperatures, this track light is ideal for creating balanced ambient lighting in your kitchen, living room or commercial space. 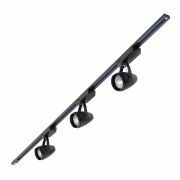 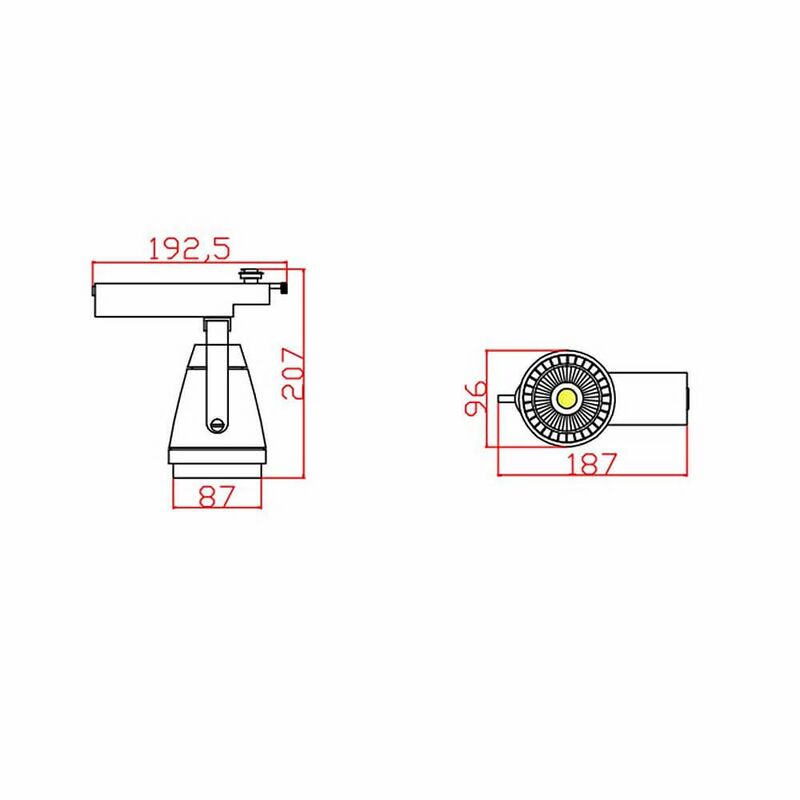 Rotate the individual track spotlights to distribute light across the room and direct light where you need. 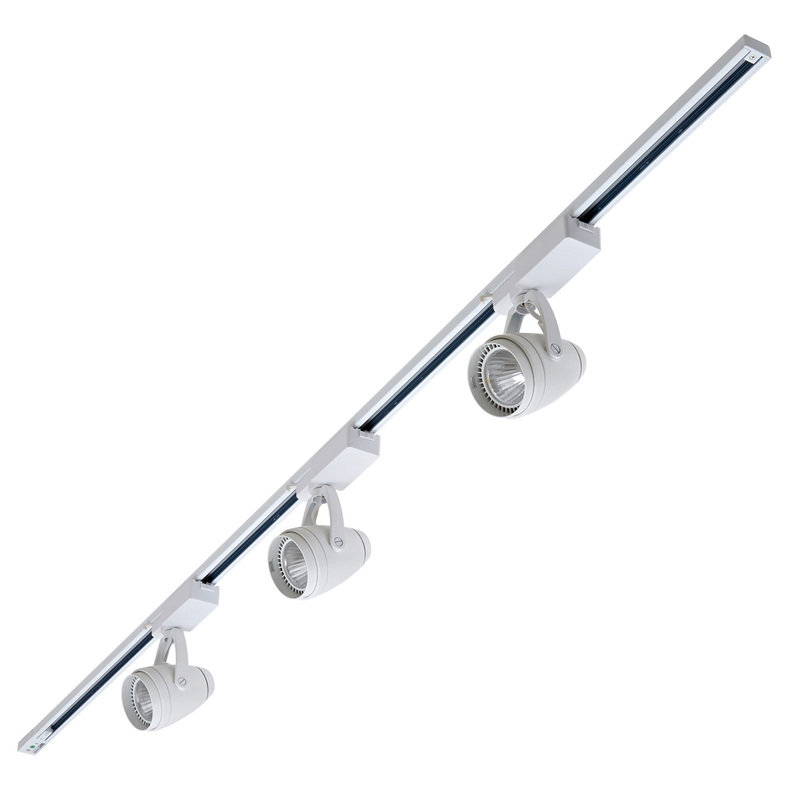 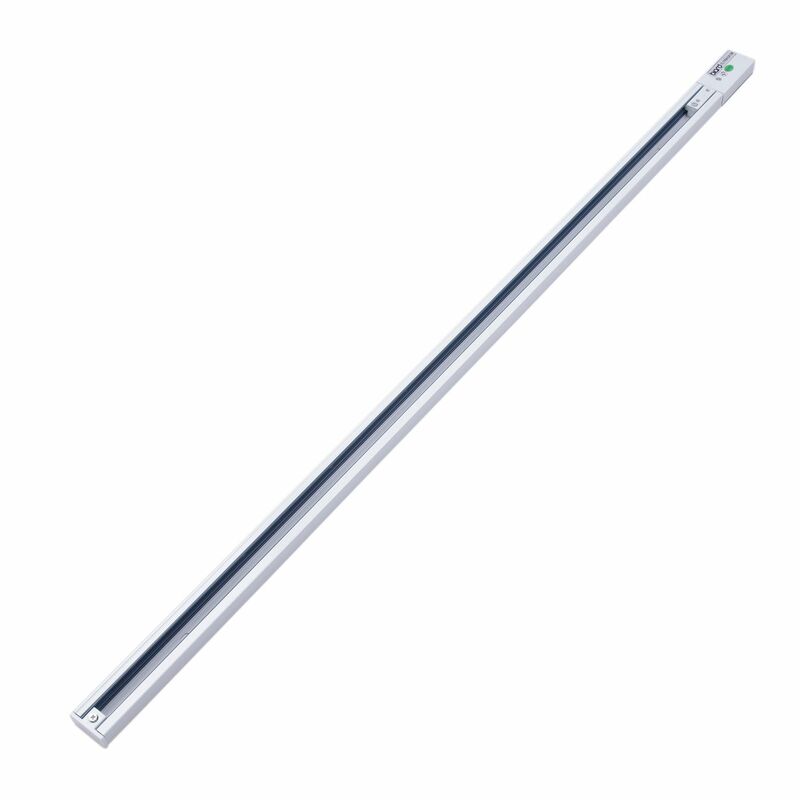 Focus the beam angle onto task areas to enhance the light when cooking, dining or reading. 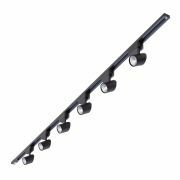 Create visual interest with accent lighting by focusing the spotlights onto your artwork, products or architectural features. 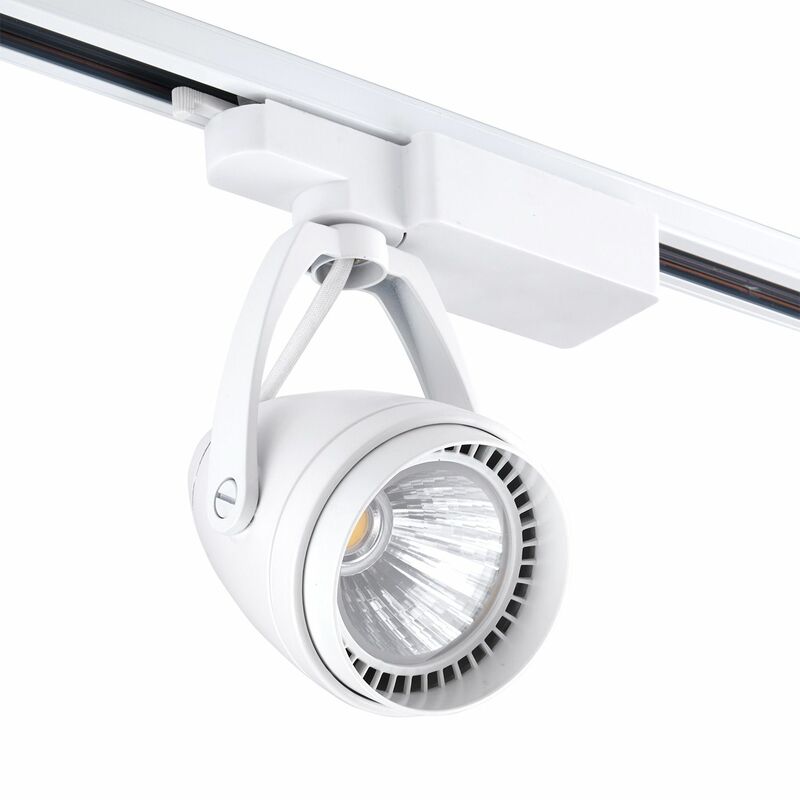 Attach additional track light heads anywhere onto the track to create a brighter light source. 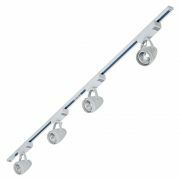 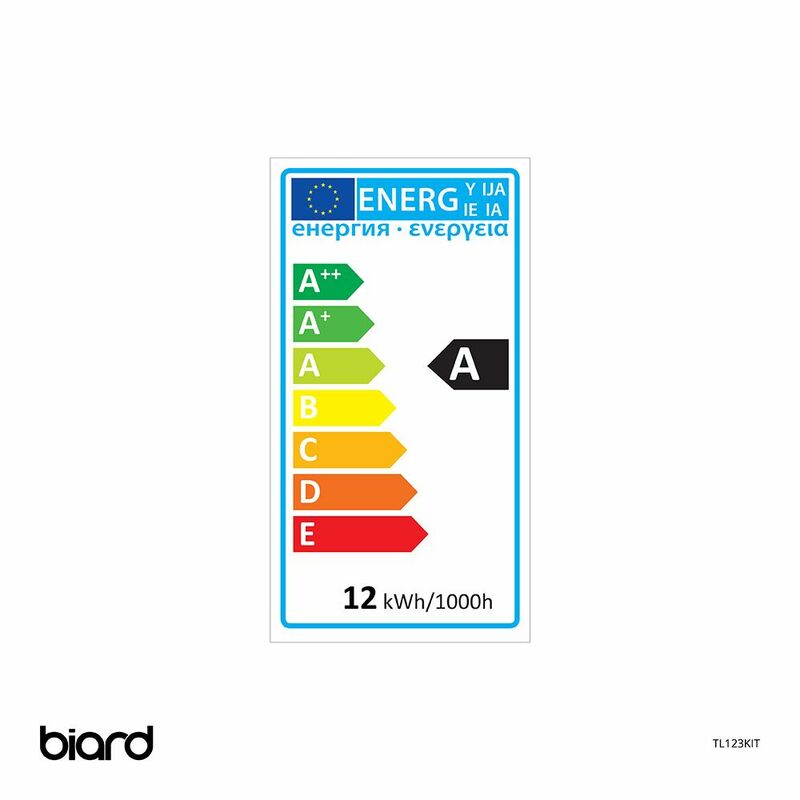 You can also create longer tracks and brighten large spaces easily by connecting the Biard single circuit tracks and joints.